When you arrive, our team will welcome you. 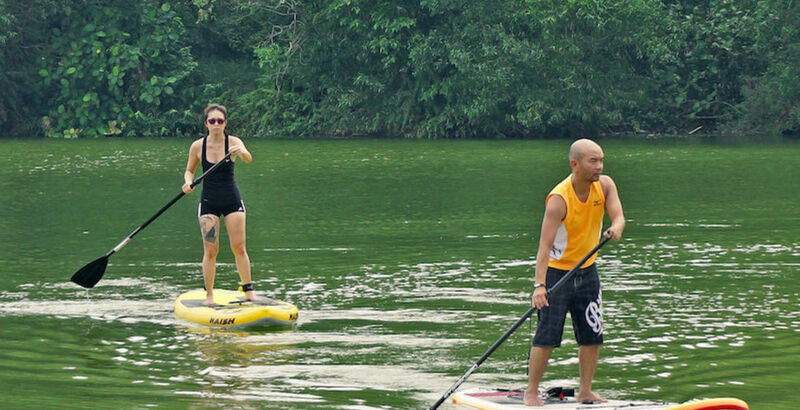 An instructor will give you an introduction to Stand Up Paddle on the Sauze lake for beginners. You can then enjoy the water for the duration of your paddle rental. After your activity, you can take a shower in our locker room and enjoy the spot.